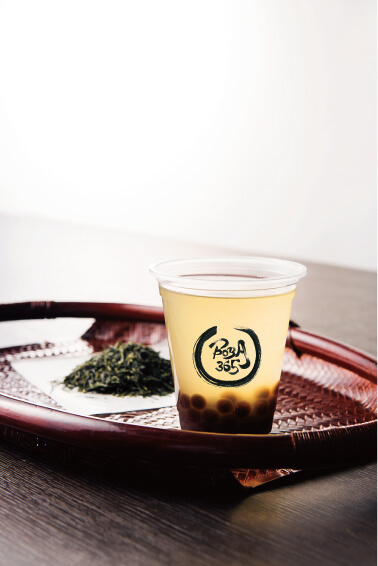 BOBA365 is a new shop opening in Asakusa on November 25, 2018 that combines chewy tapioca with Japanese ingredients to create delicious drinks. The tapioca used is made slowly and carefully in Japan and is additive-free. It’s then combined with a homemade syrup to complete. A standout feature of this shop’s tapioca is that it is always served fresh. They promise you will become addicted to the chewy texture and sweet taste of their large-grained tapioca balls. Enjoy a matcha latte made from slightly bitter matcha farmed in Shizuoka Prefecture and combined with milk. There’s just enough sweetness to give the drink a deeper flavour. 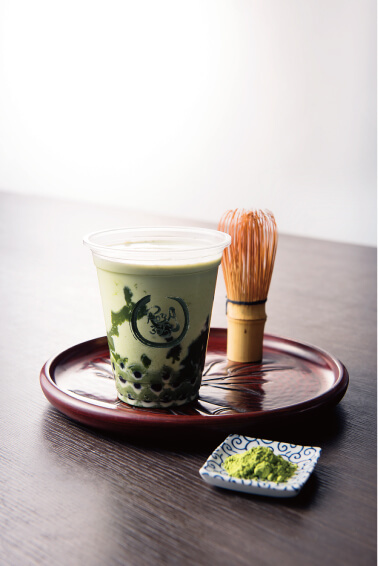 Matcha is said to be good for health and beauty so this ‘Kiwami’ version uses all the richness of the matcha. There is also gyokuro green tea which uses Uejima Sourokuen’s award-winning tea leaves. This authentic gyokuro has a distinct sweetness and fragrance to it. If you’re in Asakusa then be sure to try these tapioca beverages yourself which you won’t find anywhere but in Japan. Notes: No seats, take-out only. 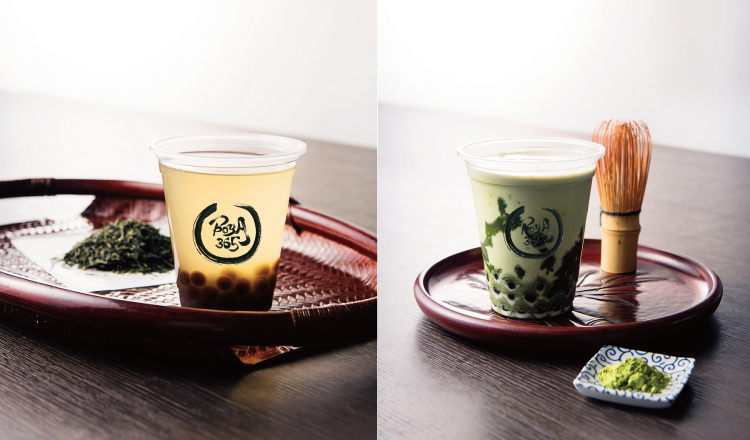 Well-established Tapioca Milk Tea shop Chun Sui Tang releases Autumn-limited Hōjicha drink!